the traditional swipe from the same device. EMSplus™ All-in-One is for those who want to take their business to the next level. 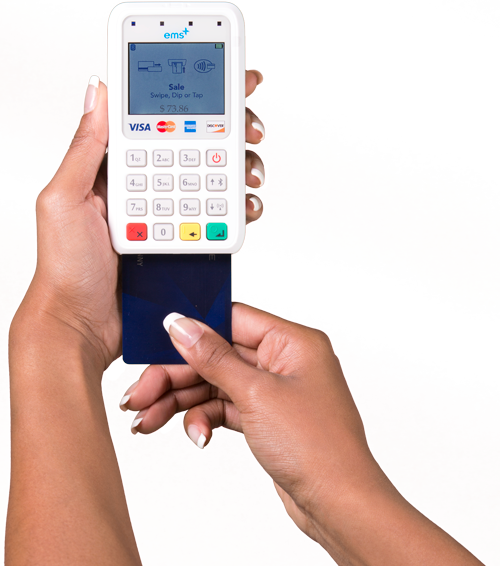 Accept EMV Chip, Apple Pay and NFC as well as swipe. Fight back against fraud. 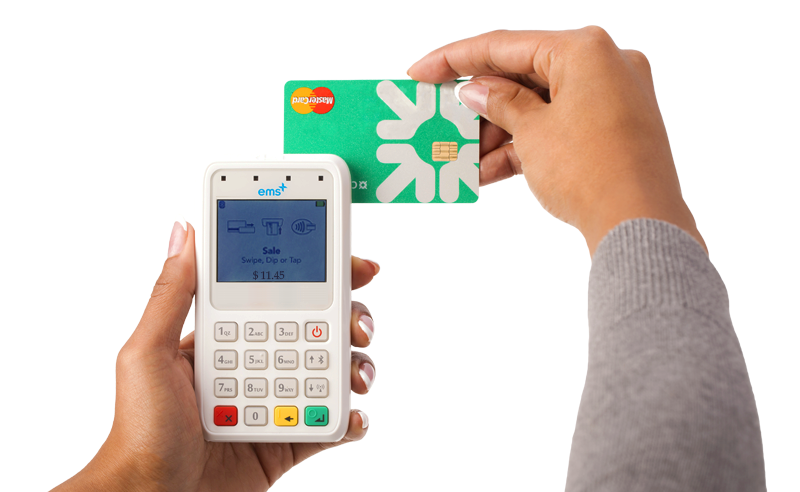 EMSplus™ offers your business the latest secure EMV technology with the added flexibility of mobile and swipe. 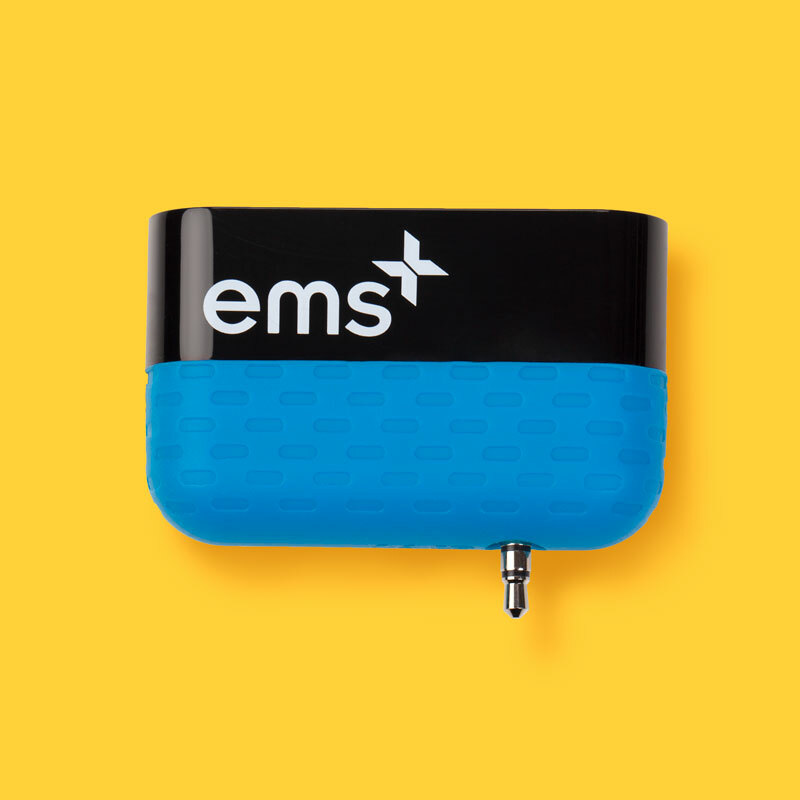 Connect to any iOS or Android device via Bluetooth, WIFI or Micro-USB. Accepts all major payment types. 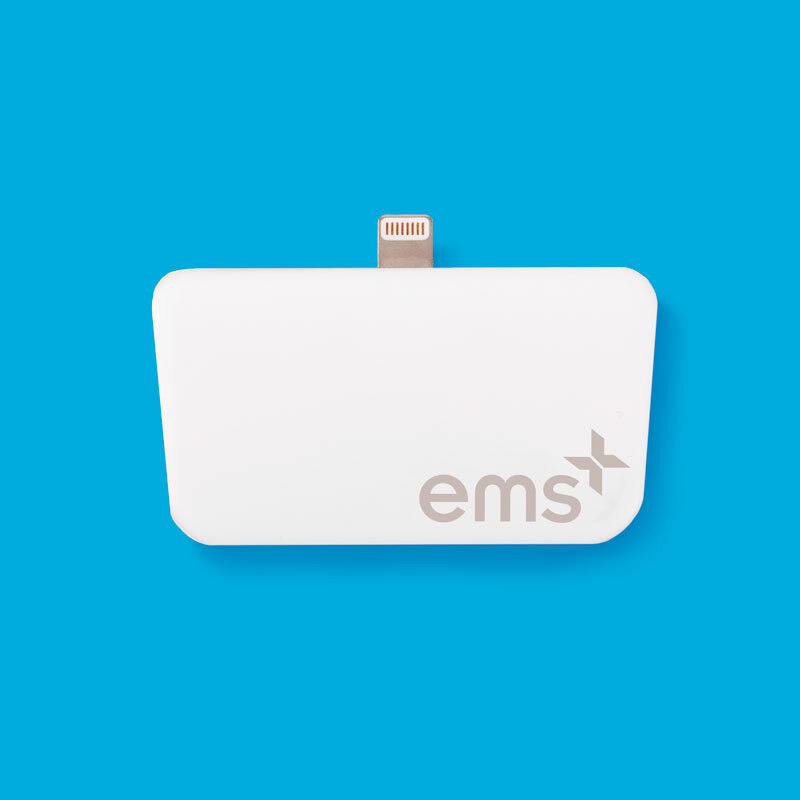 A long-lasting battery and durable design makes the EMSplus™ All-in-One perfect for doing business on-the-go. 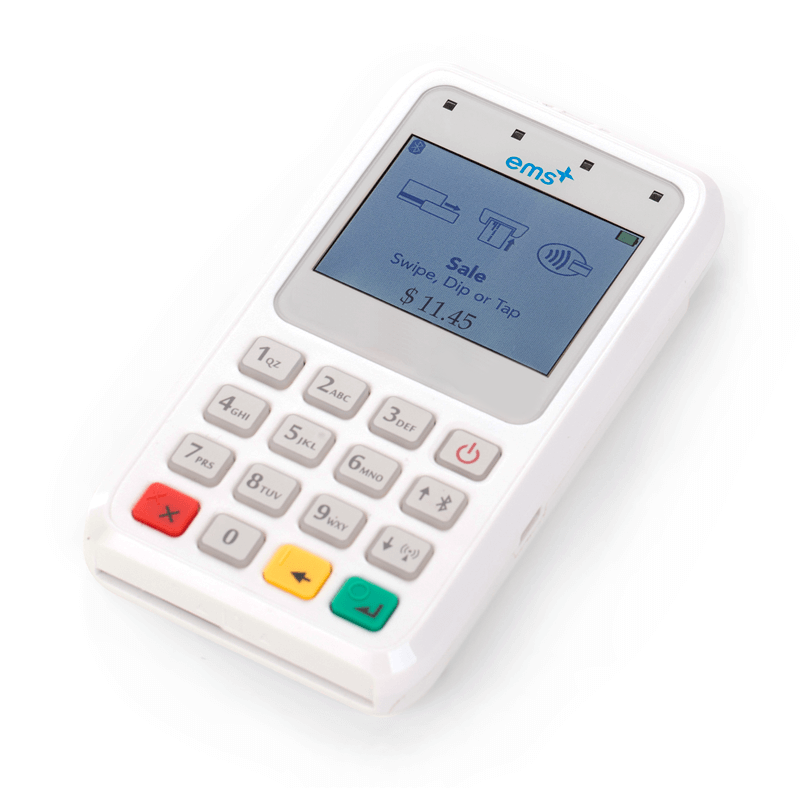 Accepting EMV payments with the EMS All-in-One reader is easy! All you have to do is take the credit card and dip that chip. 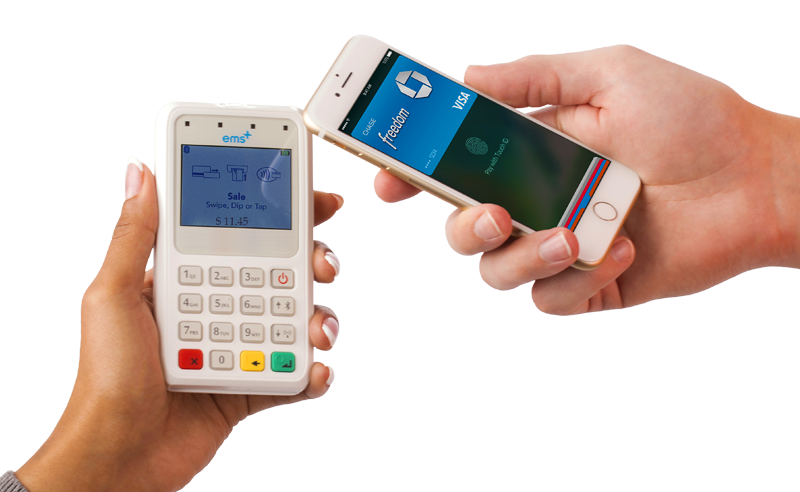 Want to accept Apple and Android pay? This reader has you covered. Start accepting NFC payments today. No EMV or NFC? 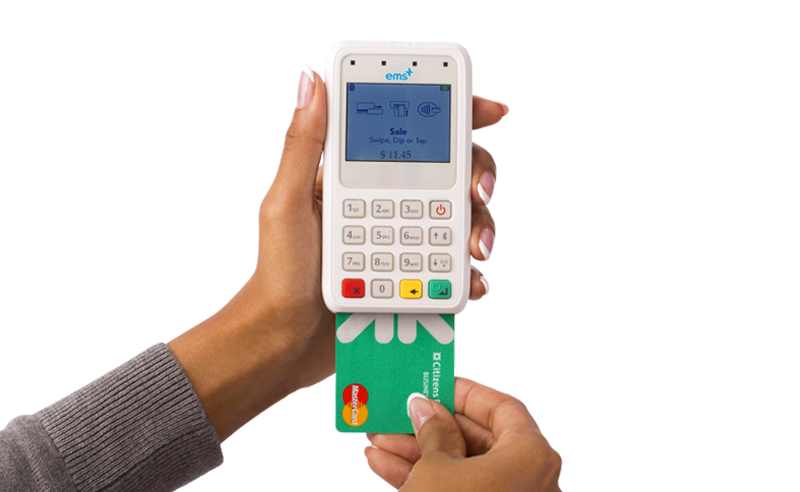 No problem at all, you can still take payments by swiping the magstripe on the back of the card. 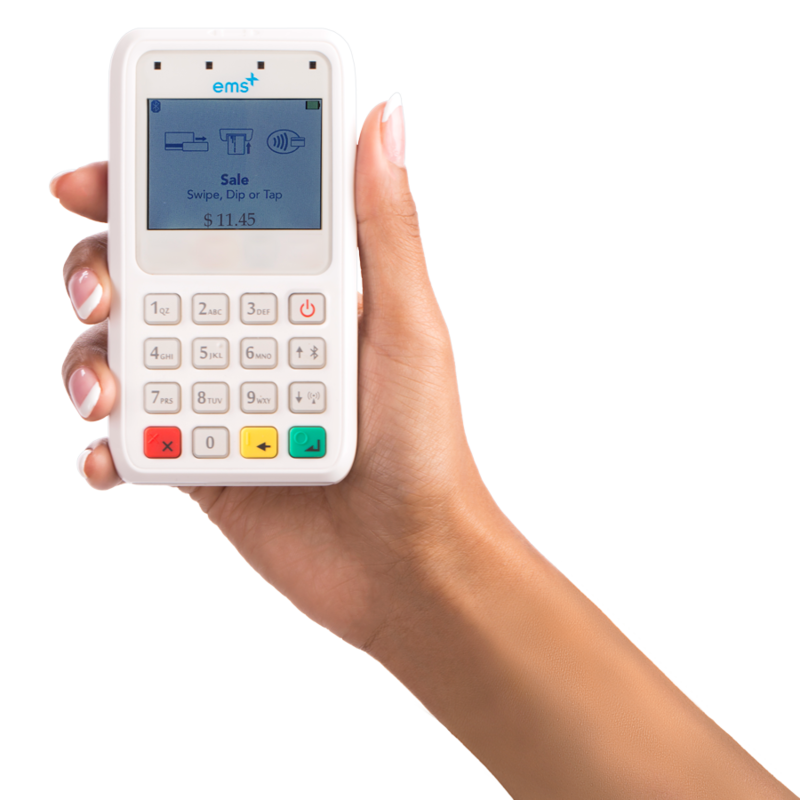 The EMSplus™ All-in-One Reader opens the door for you to accept EMV chip payments, Apple Pay and Android Pay.